If you're waiting for the One S to hit T-Mobile, a new piece of information just hit the scene that may be of interest to you. 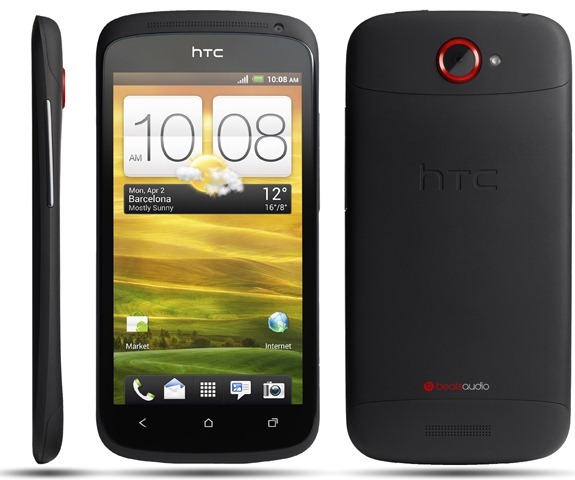 This particular piece of information clearly shows the release date for the device: April 22. You know the drill with this sort of thing, though: this is just a rumor and it could change at a moments notice. 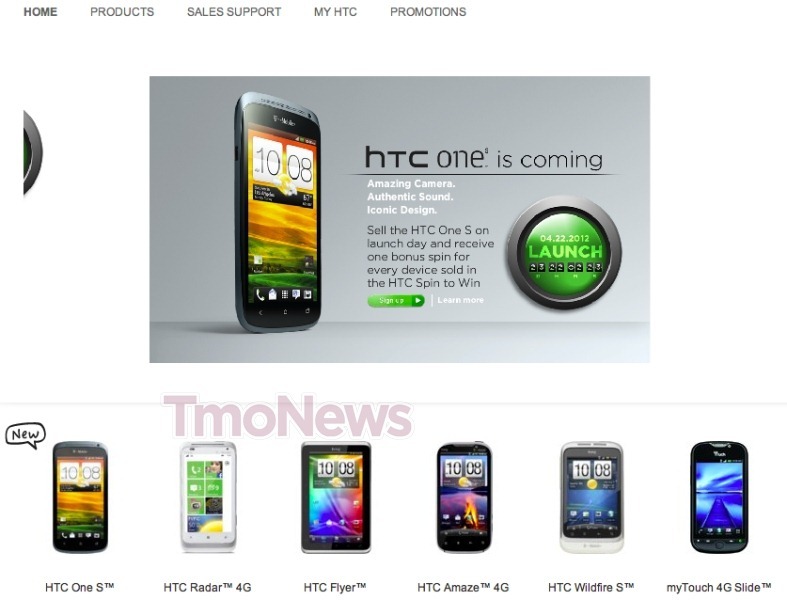 With that said, this leak appears to be pretty official, so it looks like T-Mo is pretty dang close to getting its first HTC device with ICS (if the Amaze or Sensation updates don't roll out first, that is).